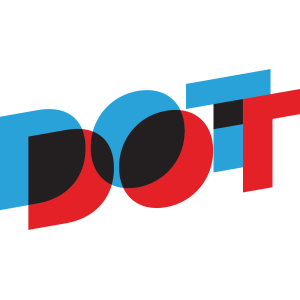 DOTDOT is a creative studio that combines gaming technology with traditional storytelling to create innovative experiences both on-screen and in real-world environments. Whether it be creatures that live on the side of buildings, or immersive 3D worlds where every element is a musical instrument you can play, our team brings the audience into the story-world and makes them active participants in the story. Happiest when playing at the edge of what is possible, our work includes prototyping virtual reality experiences for some of the world’s biggest tech companies, creating an Augmented Reality documentary that you navigate with physical movement, producing interactive digital installations for museums and galleries, and designing games that teach complex ideas. Visit our website to check out our recent work.